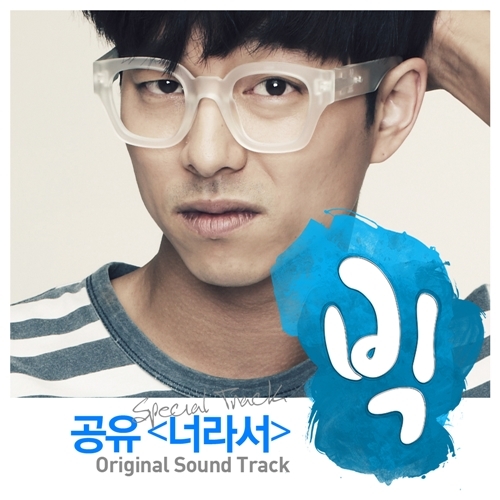 The drama which ended on the 24th, Big, will release the OST album. Davichi, Beast, Noeul, Huh Gak, Suzy, and many more singers have participated in this album and it will be released on the 27th. In the album there are a lot of hit songs that are sung by these artists. 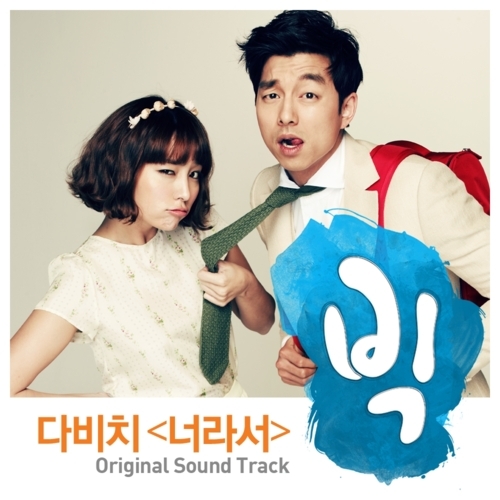 Actor Gong Yoo, who’s currently starring as Seo Yoon Jae for his drama ‘Big‘, will be releasing his own version of Davichi‘s “For Anybody” for the drama’s OST. The video contain inedit scenes!!! Davichi has just released a new song for the original soundtrack of KBS2′s newest drama, ‘Big‘!